Crossroads Church affirms the Bible, both the Old and New Testaments, as the word of God and the only perfect rule for faith, doctrine, and conduct. To follow Jesus we must know Him through the Word, and so we participate in many opportunities for Bible study and for fellowship with one another. Men's Bible Study co-led by Chris Plumley and Rick Heilman, every Sunday at 6:30 p.m. in the church office. Women's Bible Study led by Kathy Howarter, every Tuesday morning at 9:30 a.m. in the church office. Women's Bible Study led by Linda Knight, every Thursday evening at 7:00 p.m. in the church library. 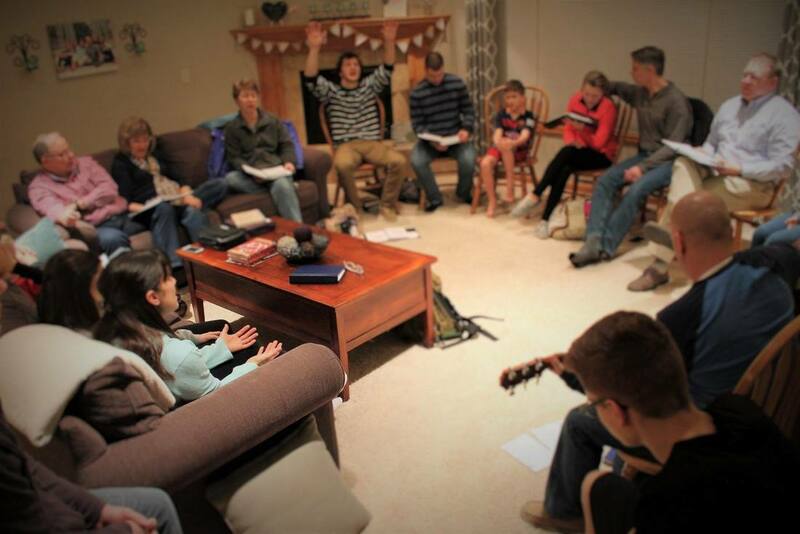 Willoughby Small Group hosted by the Willoughbys, every Wednesday evening at 6:00 p.m. in the church office. Howarter Small Group hosted by the Howarters, every Wednesday evening at 6:30 p.m. at the Howarter's home. Stewart Small Group hosted by the Stewarts, every Wednesday evening at 7:00 p.m. at the Stewart's home. Youth Group led by Pastor Aaron, every Tuesday evening at 7:00 p.m. in the church sanctuary. Dudes, Donuts, and Devotions hosted by The Dudes, every Thursday at 8:30 a.m. in the church sanctuary. 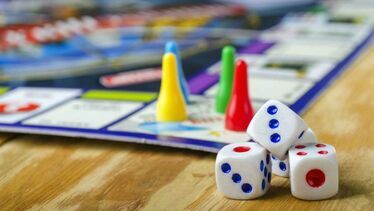 ​Board Game Nights hosted by the Tim Tims, every other Friday evening at 6:30 p.m. at the Tim Tim's home. All current studies and groups can be found on our church Calendar.